This entry was posted in Anticipated Releases and tagged Anticipated Releases, Books, Claudia Gray, Marissa Meyer, November, Richelle Mead, Young Adult. Bookmark the permalink. I still need to buy the first books in the 2 first series. And I also want to buy Soundless. I’m going broke with all these book releases! We all are haha ! These are some exciting new book releases! 😄 Great post Jesse! YES!!!! WINTERRRRRR!!!!! 😉 I have preordered it and am now eagerly anticipating its arrival haha. 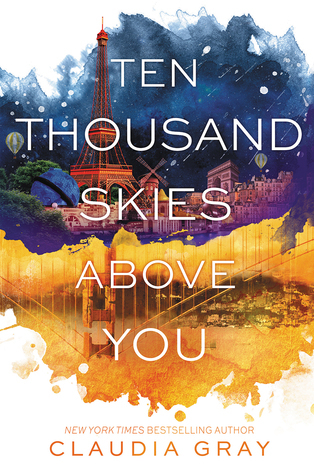 I keep meaning to read Ten Thousand Pieces of You (that is the right title, correct?) but I haven’t been able to get a copy yet…. I am unbelievably excited for Winter!!! Ahhhh! 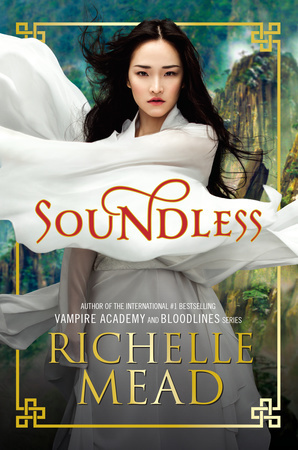 I have read Soundless already. I really enjoyed it, so I will probably buy it just to have on my bookshelf. I am mostly super giddy for Winter though. Great post Jesse!! I’m not surpirsed, Marisa Meyer is a genius! 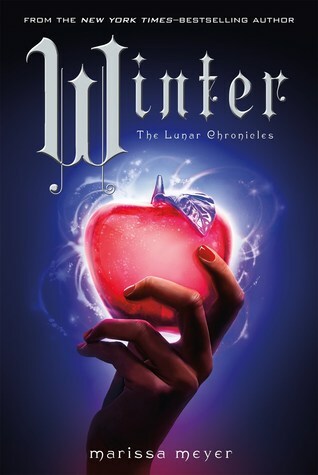 The Lunar Chronicles are brilliant! Winter is without a doubt my most anticipated book of the month. I’m both nervous and excited to see how things come to a head. I want to read Soundless really bad but I’m already seeing poor reviews all over the place about it. 😦 I love her other work though.